News of concerts and recordings shall be posted here. (featuring musicians & singers from Ireland, Northern Ireland, Scotland, Wales). 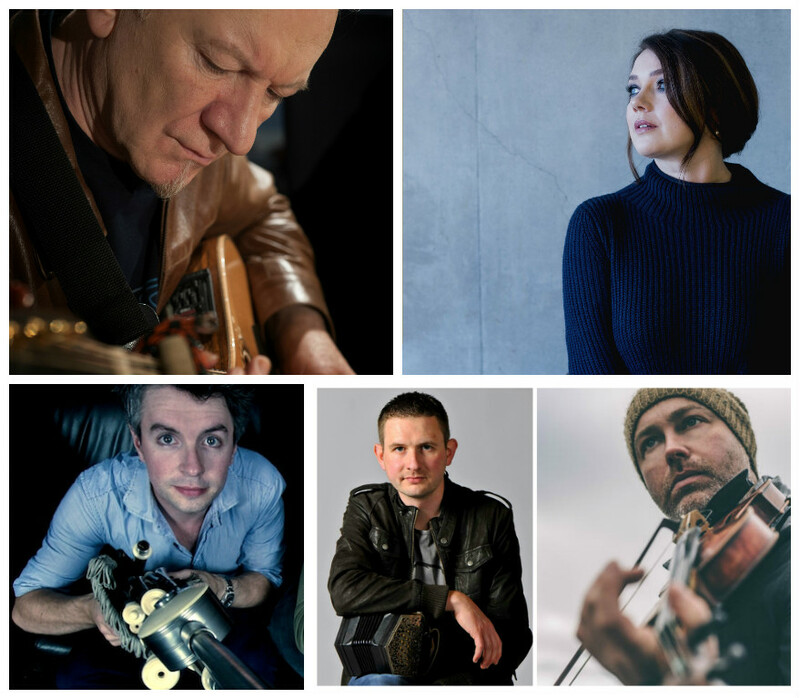 The line-up features: Donal Lunny (Musical Director & Bouzouki), Pauline Scanlon (Irish traditional vocals), Jarlath Henderson (border pipes), Aidan O’Rourke (fiddle), Padraig Rynne (concertina & electronics), Ewen Vernal (bass), John Blease (drums).